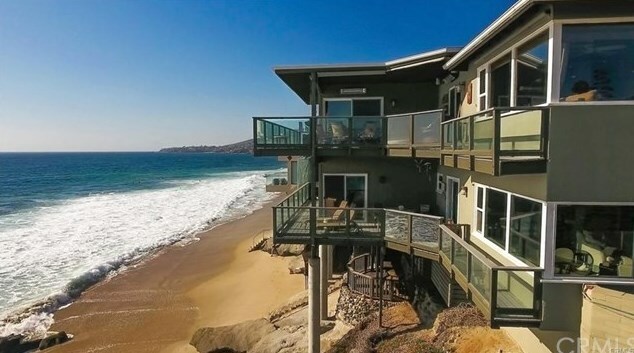 Luxury Ocean Front duplex, turn-key and situated in the heart of Laguna Village, just steps from all the shops, restaurants and galleries in the "Hip District". Panoramic whitewater and Catalina Island views from nearly every room in both the Penthouse/Upper and the Lower contemporary cottage duplex. 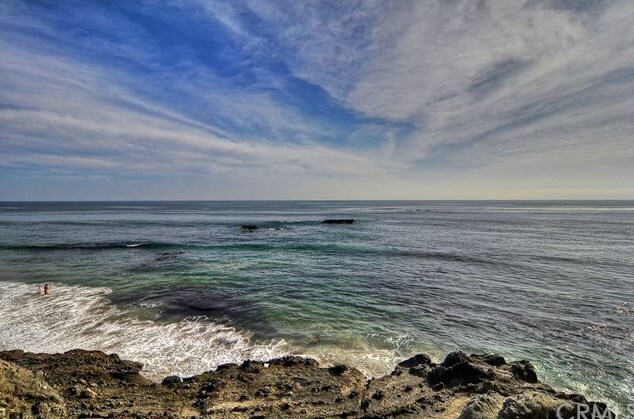 This remodeled property sits on a corner lot where Cress Street meets the Pacific Ocean and has no southerly neighbor - this is as exclusive as ocean front gets in downtown Laguna Beach. Expansive wrap-around decks on both levels for BBQ entertaining and lounging. 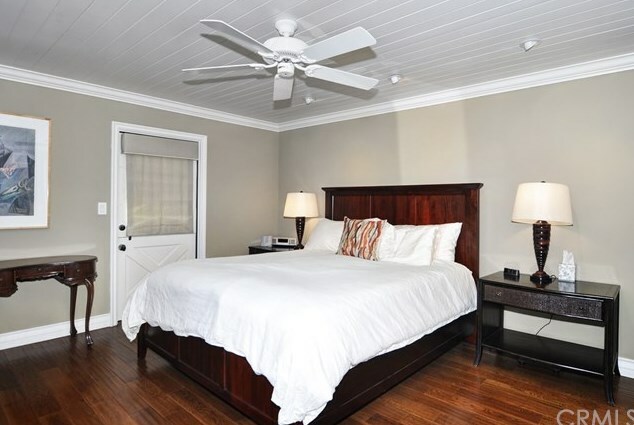 Beautifully remodeled, fully furnished and equipped for the most discriminating clientele. 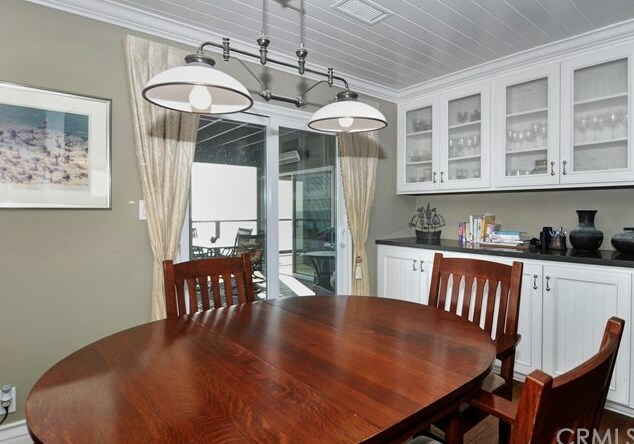 Open concept with High-beamed ceilings and hardwood floors throughout. 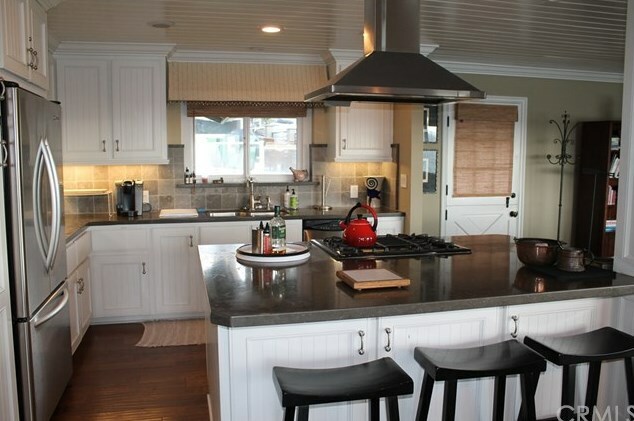 Large Chef's kitchen in both units with island that opens to Living room with walls of windows looking out to white water ocean views. 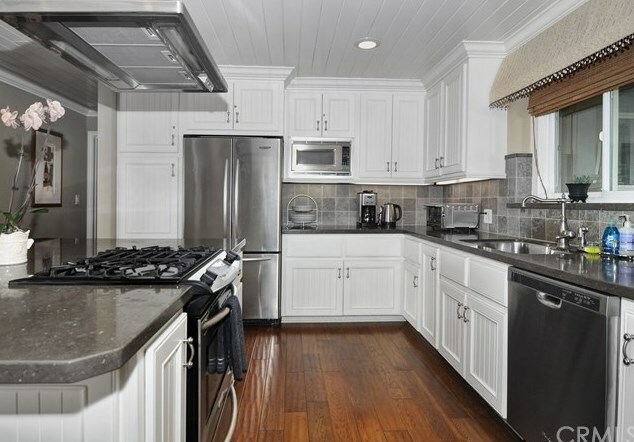 All top-of-the-line appliances and decor with inside Laundry. 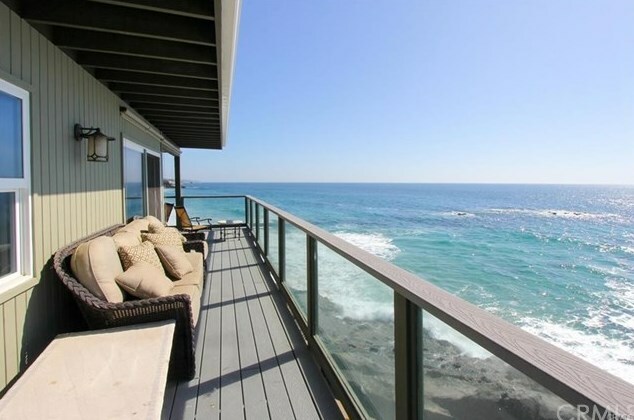 Large upper with Spacious Master suite extends to a large office area overlooking the waves. 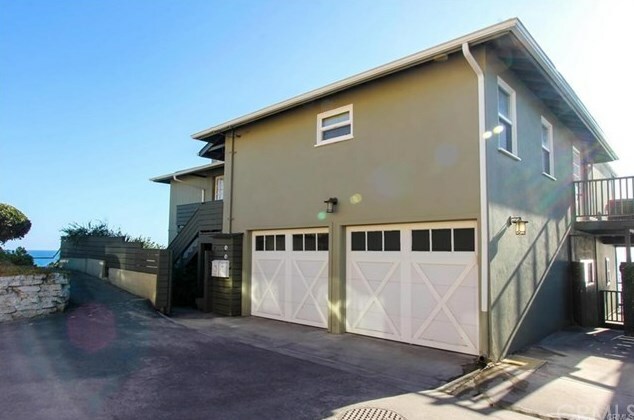 Step down to the beach or stroll around the corner to fun, local amenities - festivals, beaches and tide pool coves. Great Income producing property (with verified rents of $9,500-20,000/mo for upper unit at 1295 Ocean Front and $7,500-18,000/mo for lower unit at 1293 Ocean Front. Also ideal as a second home while enjoying lucrative income from unit below (recurring tenants are tried and true!) Must see to appreciate! 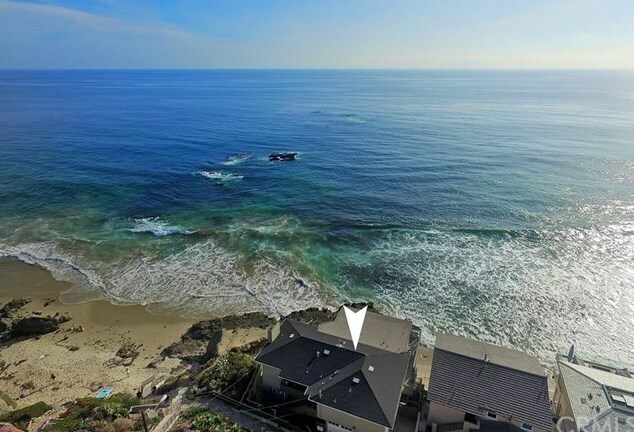 1295 Ocean Front, Laguna Beach, CA 92651 (MLS# LG18073147) is a Single Family property with 4 bedrooms and 4 full bathrooms. 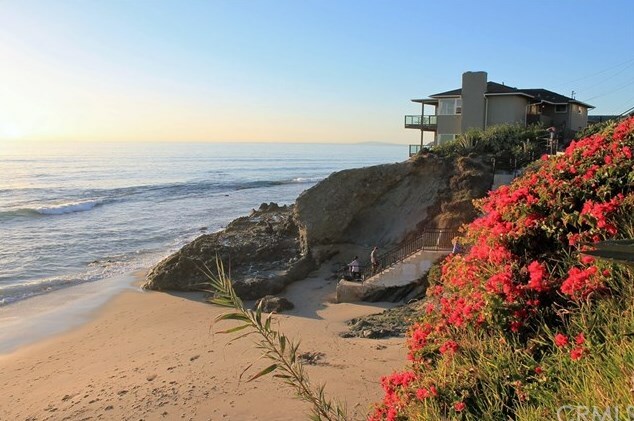 1295 Ocean Front is currently listed for $7,200,000 and was received on March 30, 2018. 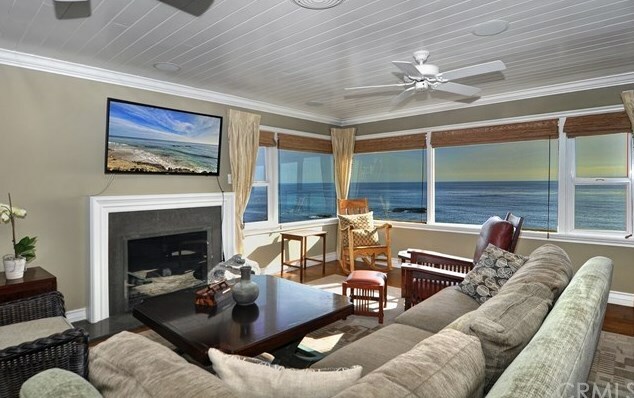 Want to learn more about 1295 Ocean Front? Do you have questions about finding other Single Family real estate for sale in Laguna Village? You can browse all Laguna Village real estate or contact a Coldwell Banker agent to request more information.